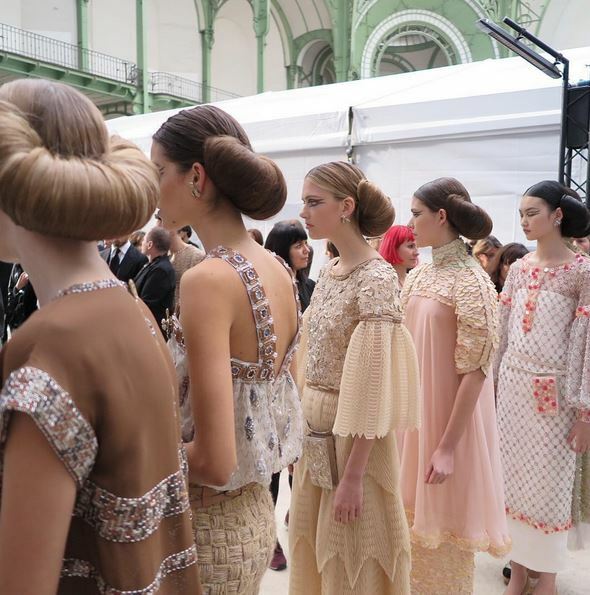 Kind of obsessed right now with Chanel’s Spring 2016 Haute Couture show. 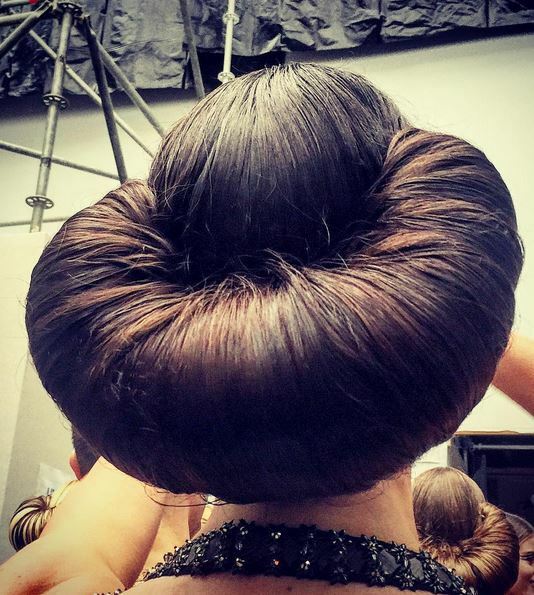 The clothes are one thing, sure, from a fashion house that never disappoints, but we can’t get over the hair. 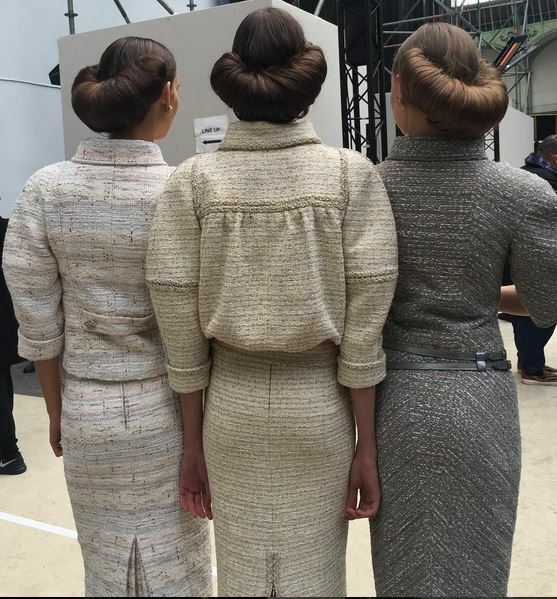 Already deemed the “Chanel Croissant” backstage by hair stylist Sam McKnight, we love how the style is futuristic (think Princess Leah) yet classically chic. What do you think?